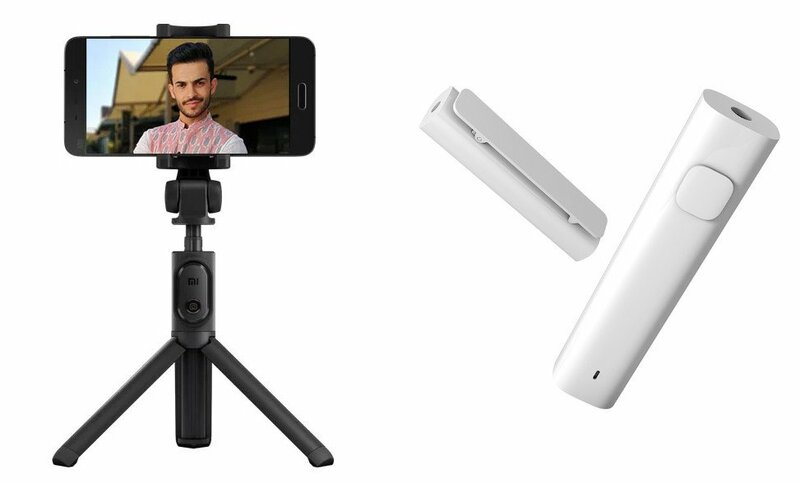 Xiaomi launched its Mi Crowdfunding in India with two products – Mi Selfie Stick Tripod and Mi Bluetooth Audio Receiver, to enable users support, buy and also help Xiaomi decide which products can be launched in India Now crowdfunding for the products is successful and it has started selling them on its website. It has also started shipping it to the backers. One key to control Bluetooth Audio Receiver like On/Off, connecting mobile or any other devices. Lets you connect two devices at the same time. Mi Selfie Stick Tripod is priced at Rs. 1099 and Mi Bluetooth Audio Receiver is available from mi.com for Rs. 999.